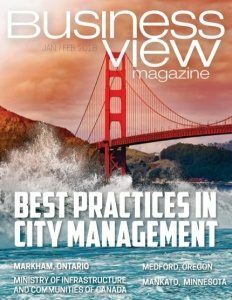 Business View Magazine interviews Paul Worcester of Worcester Investments, as part of our focus on best practices in the American real estate sector. “We went into business in 2006, when we were in our early twenties,” begins Paul Worcester, Co-Founder and Managing Member of Worcester Investments, a Kansas City-based real estate investment firm. “My father put a second mortgage on his home and gave us his life savings.” Today, the company operates within nearly every facet of the multi-family space, including property management, asset management, development, construction, private investment, and startup investment. 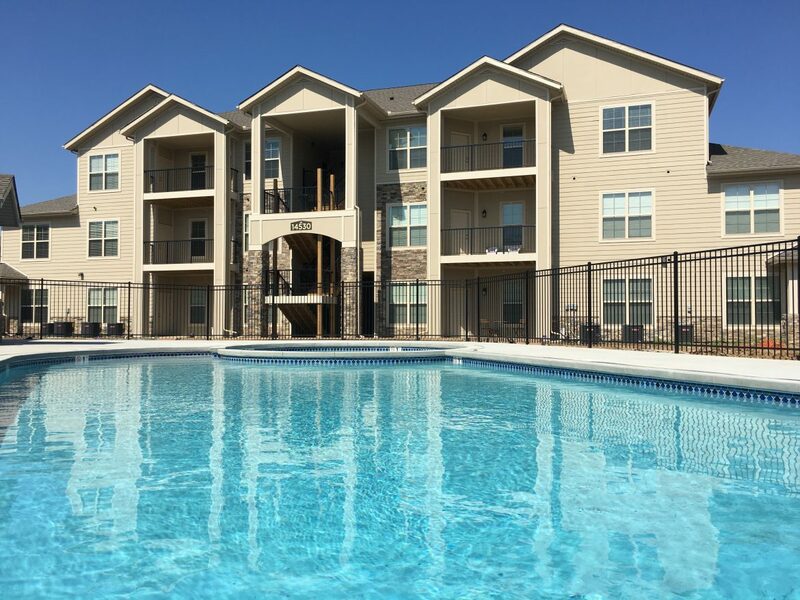 Worcester Investments owns and operates over 3,200 residential units in the greater Kansas City, Missouri area and is currently overseeing approximately $100M in new development. Needless to say, the family’s initial investment has paid off. Worcester Investments was started by family and remains dedicated to family. Whether it’s the families it serves as property manager, or the family of teammates it builds, the themes of trust, integrity, and support run deep. When asked why the business operates within so many subsets of the multi-family industry, Paul’s answer is succinct: “We were unable to find satisfactory property management, so we started our own.” He continues to explain that Worcester Investments built its brand by providing superior service, and that the kind of service it strives to provide is best provided through its team members. “Our number one priority is to attract and develop a team of gritty leaders that fit our culture and can help us; and we can help them grow,” he explains. “We trust that, if we do that, then the other things will work themselves out.” Some 140 team members seem to agree, living and working under the first Worcester Team Core Value of True Grit: to do the right thing, whatever it takes. Investing in one asset in one market has paid off for the company, as more than 75 partners have invested over $53 million into various projects and received aggregate returns of over 30 percent. 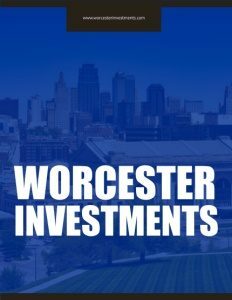 Currently, Worcester Investments holds $250 million in real estate assets under management, with over $100 million in new development currently ongoing. Most recently, the firm invested in a project that is close to home for the team: a $50 million redevelopment of a glass-clad building known as the Flashcube is underway, and will soon be the location of the firm’s home office. The nine-story building on Main Street in downtown Kansas City will become a multi-use site featuring 184 apartments alongside 35,800 square feet of commercial space, including a rooftop restaurant, first-floor coffee shop, and shared office space. Aiming to break ground in 2018, the building will become the first glass curtain wall building in Kansas City. From the beginning, Worcester Investments has grown by leaps and bounds. 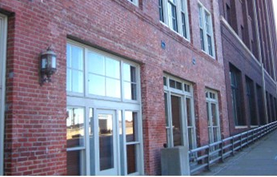 The family’s initial investment in 2006 was the purchase of 16 residential units in Salem, Oregon. By 2007, the three brothers, Paul, Joel, and Jesse, saw opportunity in Kansas City and moved. 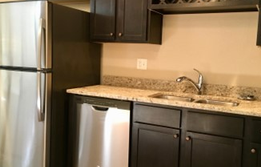 From there, “we started buying very small properties – duplexes, three-plexes and four-plexes. We bought 40 of those in a couple of years and then in 2009, we bought our first big property,” Paul recounts. Within three years, Worcester Investments was evolving from simple ownership to ownership and property management. 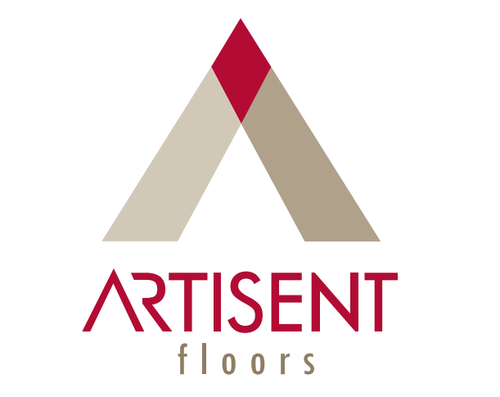 As the company grew and continued to evolve, it built a collection of subsidiaries that complement one another and are owned and managed at the corporate level. Its business portfolio now includes property management, acquisitions, private lending, investor relations, and construction and development.